Roll along race weekend and not only were they thrashed by Mercedes, but Verstappen’s Red Bull split the red cars in qualifying and beat them in the race as well. Not necessarily. The qualifying gap between Hamilton and Vettel in last year’s Oz GP was very much the same as on Saturday, in the order of three-quarters of a second. Ferrari then went on to clinch pole in the following three races, which just goes to show that Melbourne’s Albert Park is a unique track. 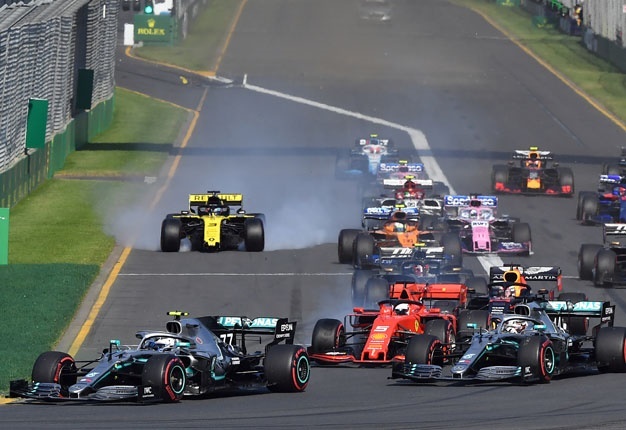 There are differences, however, in how the Australian GP played out in 2018 and 2019. Hamilton was busy winning last year’s race at a canter before the team made a disastrous calculation under Safety Car conditions to let Vettel through into the lead. And as passing is almost impossible on Albert Park’s street circuit lay-out, Hamilton was helpless, once the lead had been conceded, even though his Merc clearly had the legs on Vettel’s Ferrari. Red Bull team boss Christian Horner disagrees. Albert Park being a fast paced street circuit is probably not the best place to judge, but Bahrain and especially China will give a better indication of whether we can expect more overtaking action this year.At a guess, I would say yes, the indications are there.But don’t expect miracles, or the sort of slug fest you’ll see in lower formulae. Australia 2019 has left us then, with a couple of intriguing questions. Ferrari’s form disappointed, but fans should not despair. Don’t bite on the cyanide capsule just yet. The SF90 might or might not beat Merc’s W10 in Bahrain, but it will be a hell of a lot closer. The bigger question is about Red Bull and the Honda engine in the back of the RB15. Mercedes boss man Toto Wolff seemed to have been impressed with the RB15’s straight line speed in Barcelona and Melbourne. Couple this to an Adrian Newey designed chassis, and the signs look good. Good enough to give Verstappen a shot at the world title this year? We will get a better idea in the two races coming up, but on the face of it, that might be a bridge too far. At the moment, Verstappen also seems to be able to handle his new team mate, Pierre Gasly, with ease, but even this is an unknown factor. In Oz, Gasly got stuck behind Robert Kubica’s injured Williams to drop out of Q1, so that we never had a chance to compare his outright pace with Verstappen’s, but telemetry traces confirm that the young Frenchman – only 23, compared to Verstappen’s 21 – has the pace if all goes well. The midfield battle will be another intriguing facet this year. In terms of pace, Haas started out with a bang in Oz, but they did so a year ago, as well. Behind them, McLaren’s Lando Norris sprang a surprise by reaching Q3, whilst the Renaults were disappointingly off the pace.The sandwich in between was filled with Räikkönen’s Alfa Romeo and Sergio Perez’s Racing Point, whilst Toro Rosso and Williams brought up the rear. But what seems to be the only outright certainty at the moment, is that Williams is dead last.Not even Merc’s current standing as the top team in F1 seems to be as unshakable as the fact that Williams will bring up the rear, race after race. So, predictions for Bahrain?Only a fool sticks his neck out in F1. 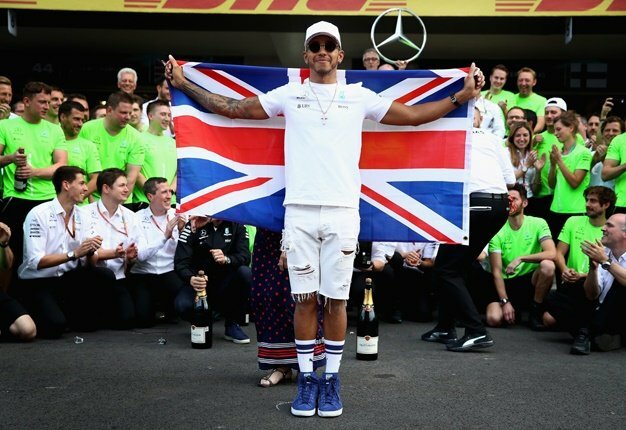 Even Hamilton won’t sleep easy about Merc’s dominance in Oz, if not for the possibility of an immediate Ferrari insurrection, then for the fact that Bottas trounced him in Oz 2019, but – more ominously – also in Bahrain and China, in 2018. I'm a 45 year old man looking to meet women between the ages of 22 and 43.